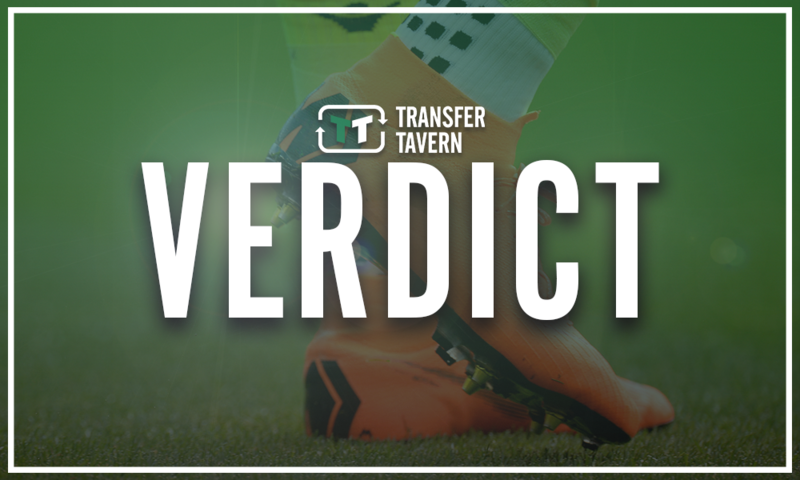 Incredible: Mislintat's genius signing is outclassing Watford's £22.5m-rated star - opinion | The Transfer Tavern | News, breakdown and analysis on all things football! Watford and Arsenal will square off against each other at Vicarage Road on Monday night with both sides still having plenty to play for as the season draws to an end. Javi Gracia’s side will still be on a buzz following their FA Cup semi-final triumph and will be looking to keep that form going as they head into the final few games of the campaign, whilst Unai Emery’s side will have only had a few days to prepare following their gruelling encounter with Napoli in the Europa League quarter-final. 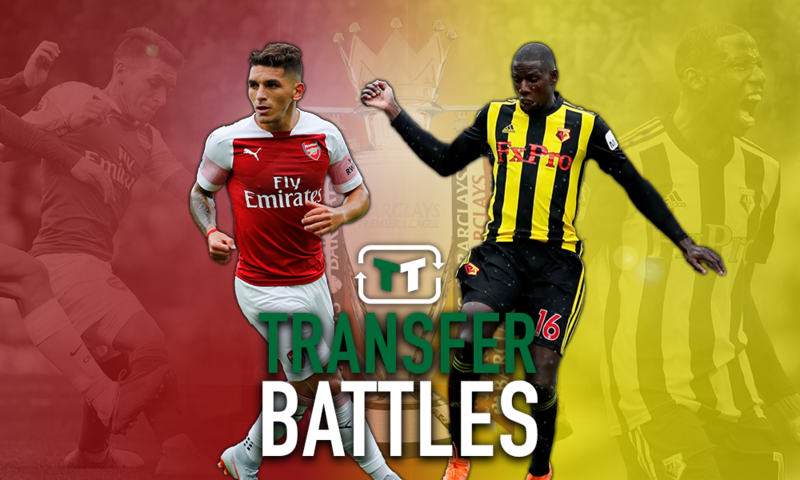 Two men that have excelled for both clubs in what have been rather impressive seasons are Abdoulaye Doucoure and Lucas Torreira as the duo have become important figures within their current setups. However, when comparing the two, who is better? Let’s take a look and compare the pair in his battle below. The 26-year-old joined from Rennes two years ago for a fee believed to be around £8million – a transfer that can be considered a bargain coup for the Hertfordshire outfit as his performances in England have continued to go from strength-to-strength with each passing game. The Frenchman, who is valued at £22.5 million (by Transfermarkt), has the capability to take the game by the scruff of its neck and can make a number of things happen with his excellent ability to pass the ball forward and pick out a team-mate, whilst he also has the tendency to find the back of the net on occasions as well – with five goals and six assists in his 29 Premier League games so far. 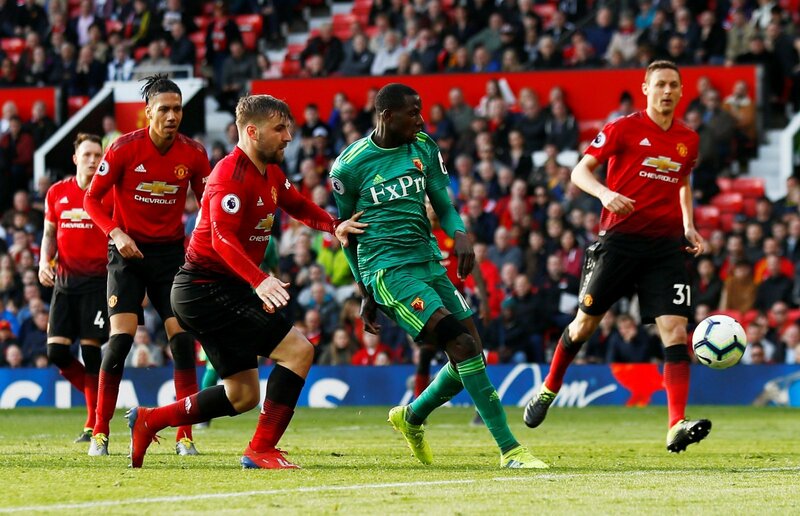 Although defending may not necessarily be the strongest aspect of his game, Doucoure does have the ability to keep the opposition’s midfielders and attackers at bay and can continue to frustrate them over the 90 minutes, something that could be extremely vital for Watford on Monday night. 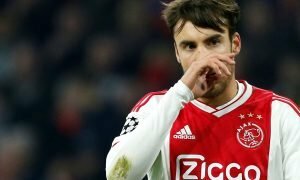 His displays for the Hornets in the middle of the park have caught the attention of a number of sides recently, with a number of Europe’s top clubs thought to be sniffing around for his signature in the future. Sven Mislintat is a genius for signing Lucas Torreira as he joined from Sampdoria in a deal thought to be worth around £26million. And, arguably, he has been the Spaniard’s best player at the club since his arrival. The Uruguay international found it difficult to get his opportunity to begin with, however, he finally got his chance and took it with both hands and has earned rave reviews for his performances. He has been an ever-present in the side since Emery put him in the first-team and has made a real difference to the way the Gunners play. The South American has become a firm favourite with the fans at the Emirates Stadium during his first season with the club as his ability to tackle and pass have won plenty of plaudits and have excited many that have watched him in action and they will be excited to see him back in action following his three-match suspension for the red card he picked up against Tottenham Hotspur. The 23-year-old has managed to give Arsenal the identity that they had lacked in the middle of the field, whilst many have believed he was the type of player that Arsene Wenger needed to try and bring in to replace the likes of Patrick Vieira and Gilberto Silva. Both men have been equally important to their sides this season, which makes the outcome of this battle even harder to decide. 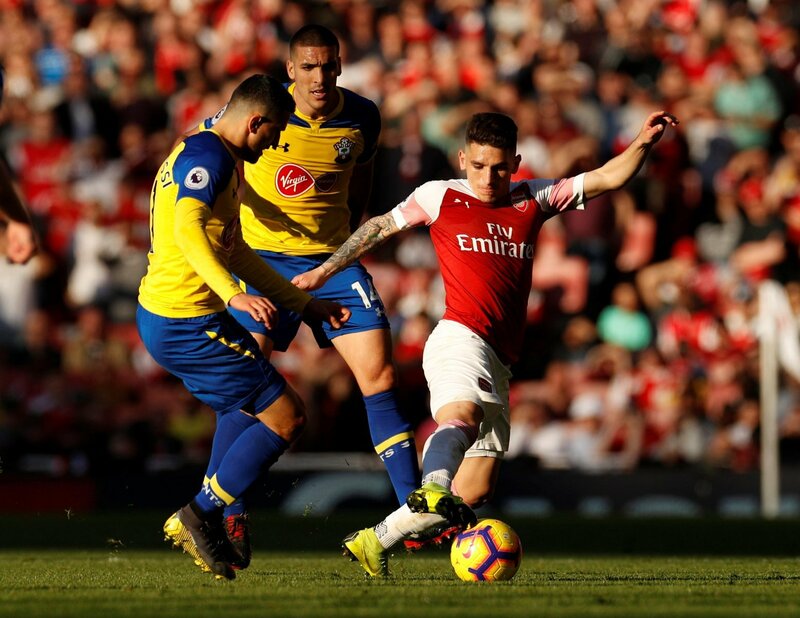 However, with everything weighed up, Torreira has to win this particular contest as he offers Arsenal exactly what they have needed in the middle of the park, especially in front of the defence. Doucoure is an outstanding talent and there is no doubt that he will go onto bigger things in the near future, but the South American just edges him in this one. 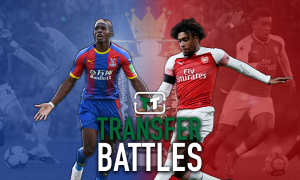 Watford and Arsenal fans, what do you make of this battle? Who would you choose and why? Join in with the discussion below by sharing your thoughts with us.